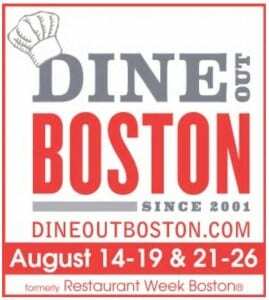 Dine Out Boston Kicks off August 14, 2016! 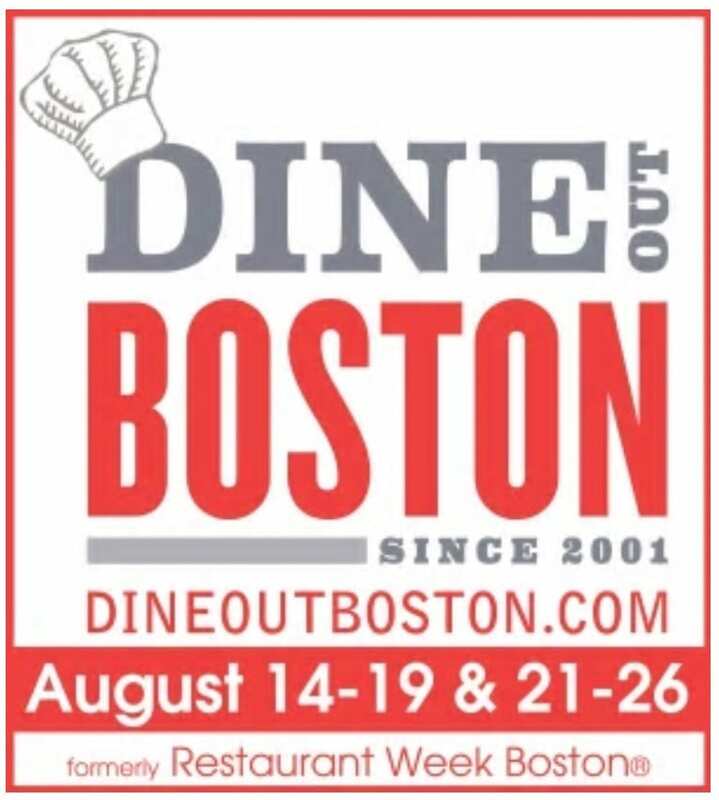 Dine Out Boston returns Sunday, August 14, 2016 to Friday, August 19, 2016 as well as Sunday, August 21, 2016 to Friday, August 26, 2016. If you are not familiar with Boston’s Restaurant Week, participating restaurants design prix fixe menu for lunch and dinner especially for Dine Out Boston. Dine Out Boston is $15, $20, or $25 for lunch and dinner is $28, $33, or $38 and every participating restaurant choose the price and their own menu. Every restaurant will offer a few meal choices for a 2 or 3 course meal so make sure to check out the restaurant’s menu before dining out. For more information about Dine Out Boston or to make a reservation, please head here.